It’s the time of year that many are thinking about sprucing up their homes whether it’s a complete refurbishment or simply a new paint job. Many take to DIY thinking they can meet the standards of the professionals, however, it normally ends in tears with low quality finished, patches of uneven coating drips on furniture and more. 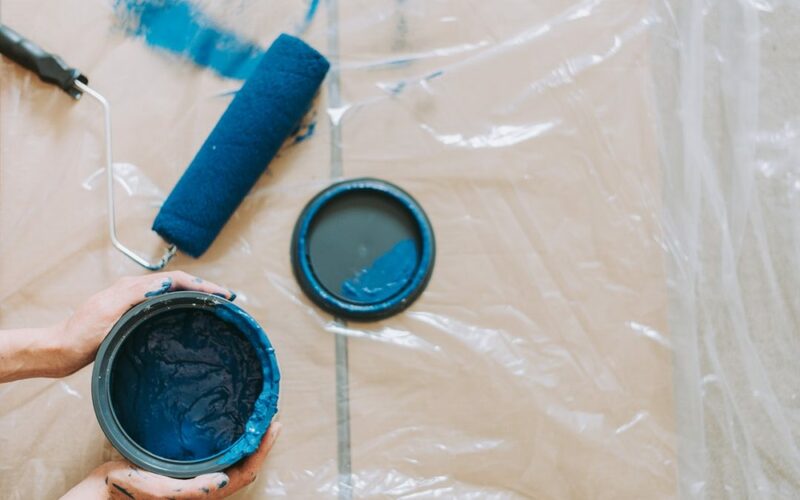 Instead of attempting a ‘do-it-yourself’ approach and ruining both the walls and carpet, you can hire a professional painting and decorating company North Wales who can ensure you receive a high-quality job. One of the main things that a professional painter has that you don’t is equipment. You probably have a few brushes lying about but do you have a power brush? What about a power sprayer or washer? There is no point in buying equipment when you can simply spend that money on someone who already has it. If you are not in the fittest condition, painting can be a task and a half. Having to constantly climb up and down ladders and balance can take it toll on your body and leave you feeling tired and aching, especially if you have numerous layers to do. Do you know how to correctly prepare the wall for the paint? Is the surface sanded or scraped where needed? You need to ensure that your wall is prepared so that the paint is applying to a flat surface, it will also need to be primed with specific primers depending on the paint you’ll be using. A professional will be able to advise on what primers you need and that will mean the work carried out will last longer and look better. Painting yourself can take twice as long as hiring a professional. With daily commitments such as childcare, jobs and more, finding the time to complete your project can prolong the paint job longer than necessary. Hiring a professional means they can complete the project whilst you are out of the house, allowing you to relax when you return. Finally, the finished job will look fantastic if completed by a professional, such as the team here at ProPaint. No paint splatters, drips on furniture or uneven coating. A do it yourself job can often waste not only your money but your time, contacting and hiring a professional gets the job done quickly and efficiently, leaving you with a beautiful home.